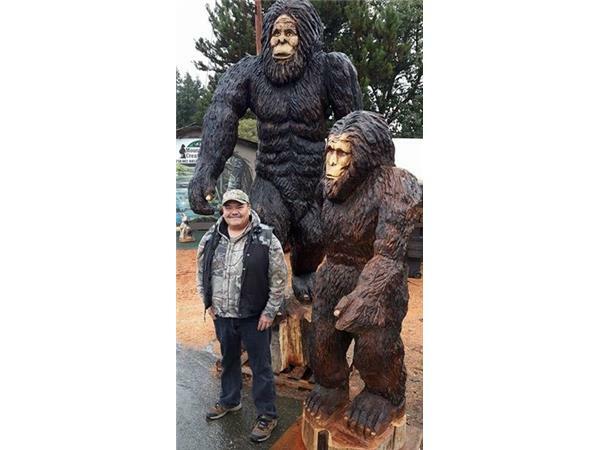 He lives part-time in Kent Washington with his partner Peggy and they conduct Sasquatch/Bigfoot tours and expeditions with Ha Moo Moo Adventures. She does the Tzoonakwa and Bokwus dance for their operations. 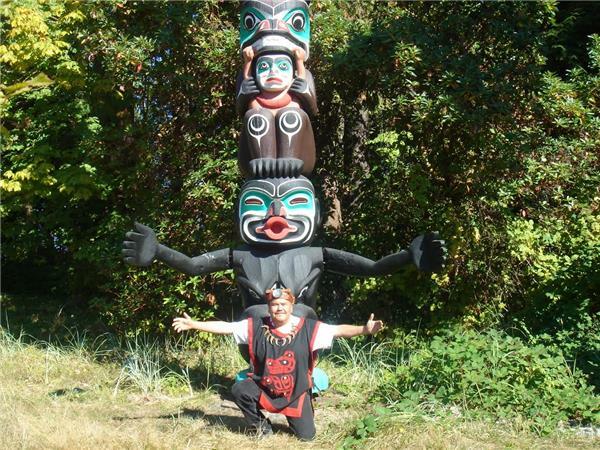 Having studied under Dr. John Bindernagel and learning about researching the creatures, he’s incorporated his ancestral native teachings and ways to share a greater understanding about the migratory patterns of the Pacific Northwest Sasquatch/Bigfoot. 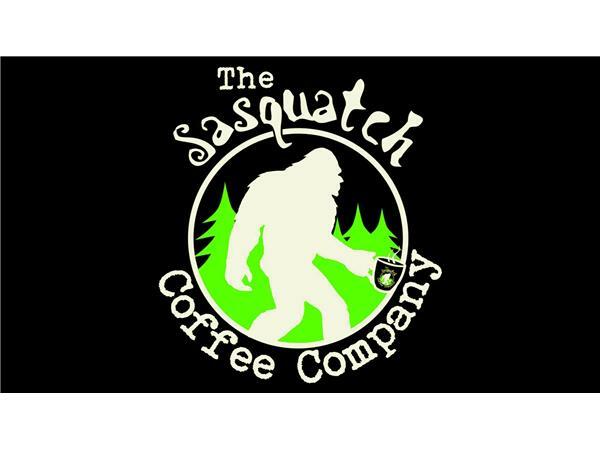 Thomas operates the Facebook group Sasquatch Island to share the native perspectives to the creatures with all. He’s also in production of a television series call Aboriginal Sasquatch Stories. 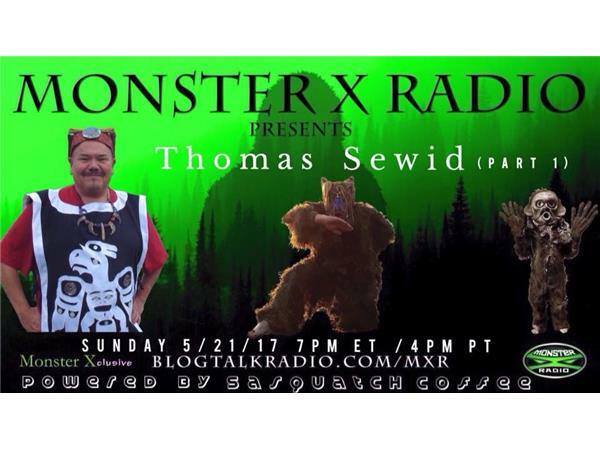 Many heard him when he did 5 episodes with Sasquatch Chronicles and other podcasts, Internet Radio shows and years of doing television shows about the creatures. One can most times find Thomas out in the bush conducting research or tours.